On December 31, 2018, the Nebulas team officially launched Nebulas NOVA testnet. The release of Nebulas NOVA v2.0 makes Nebulas the first public chain with native on-chain incentive. According to the roadmap, Nebulas NOVA mainnet will be released at the end of March, 2019. 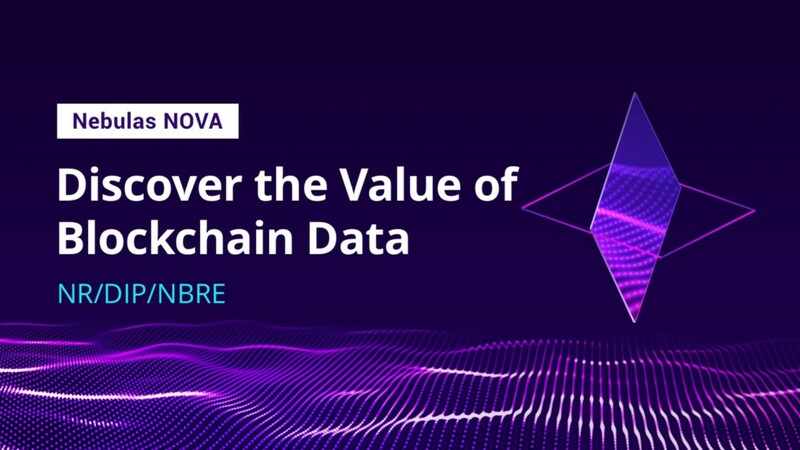 Nebulas NOVA provides a new value measurement mechanism and native on-chain incentive for the blockchain world, hence making the upgrade of core protocols timely and smoothly. Nebulas NOVA is an important step towards the realization of the final vision of Nebulas: Autonomous Metanet. The core functions of Nebulas NOVA include Nebulas Blockchain Runtime Environment (NBRE), Nebulas Rank (NR) and Developer Incentive Protocol (DIP). In order to help community members to further understand Nebulas NOVA, Nebulas core researchers and lead of the technical team recorded a video to introduce these 3 technical features to community members in the hope that it will help you understand Nebulas NOVA better. With Nebulas Blockchain Runtime Environment (NBRE), the automatic upgrade of core protocols will no longer be a dream! Nebulas Blockchain Runtime Environment (NBRE) is a core technical feature of Nebulas NOVA. Nebulas chief architect Dr. Samuel Chen gave a vivid description of NBRE by using a metaphor of a running train. Nebulas Rank (NR) — The new value measurement system for the blockchain world! Nebulas Rank is the core of the Nebulas Yellow Paper. NR is used to rank addresses, smart contracts, decentralized applications and other entities on blockchain. In this video, the author of Yellow Paper Dr. Tang Zaiyang introduced how NR works. So if you want to improve your NR value, definitely check it out! Nebulas NOVA — To experience the native on-chain incentive!